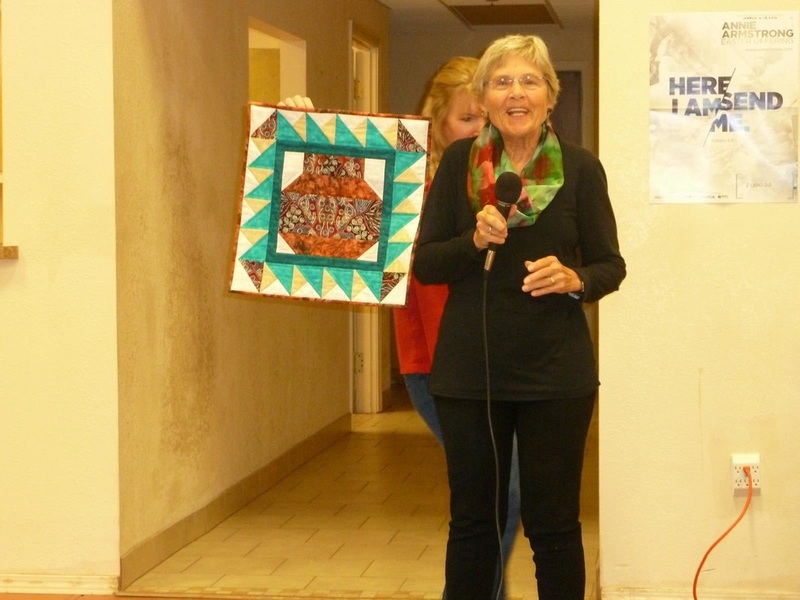 Since December is always our Christmas Party, we ask members to bring in some of their favorite Holiday quilted items as decorations. 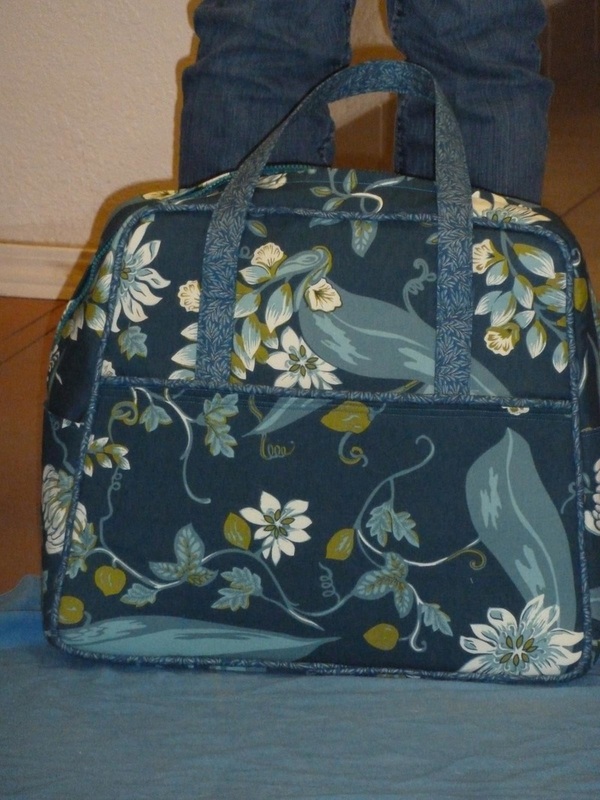 Below are examples of those items and, unfortunately, we do not have names for these great items. Take a look and enjoy! 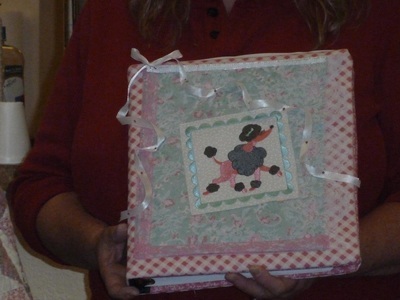 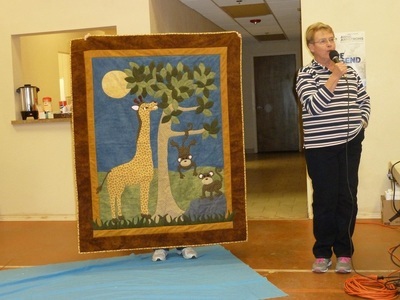 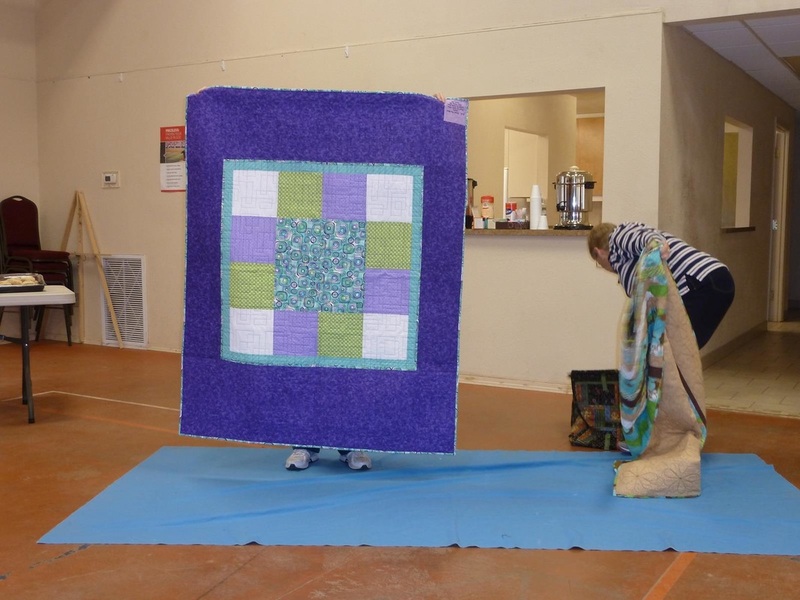 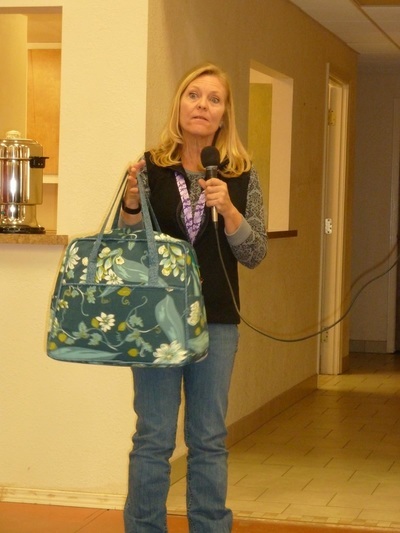 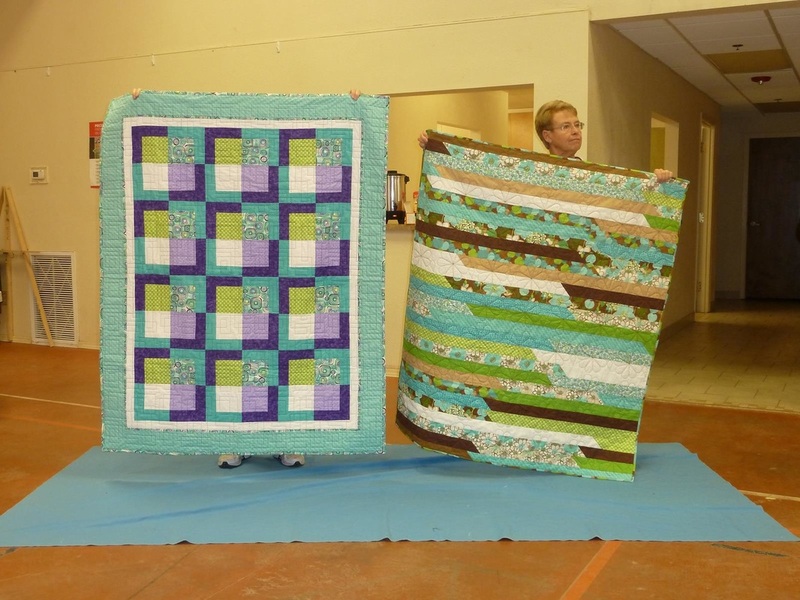 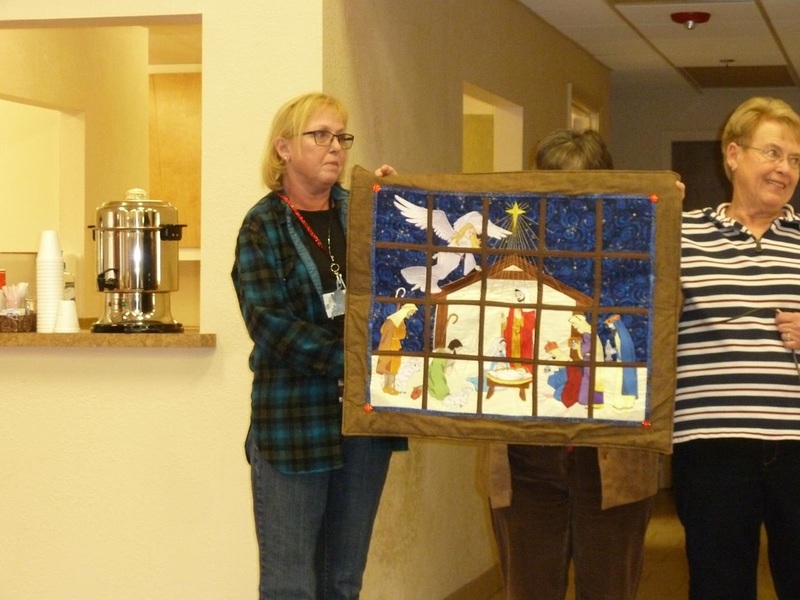 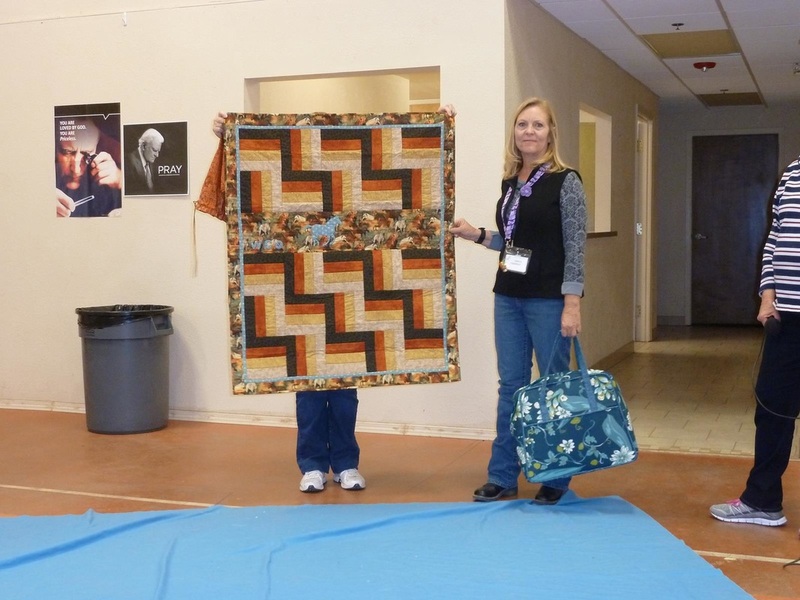 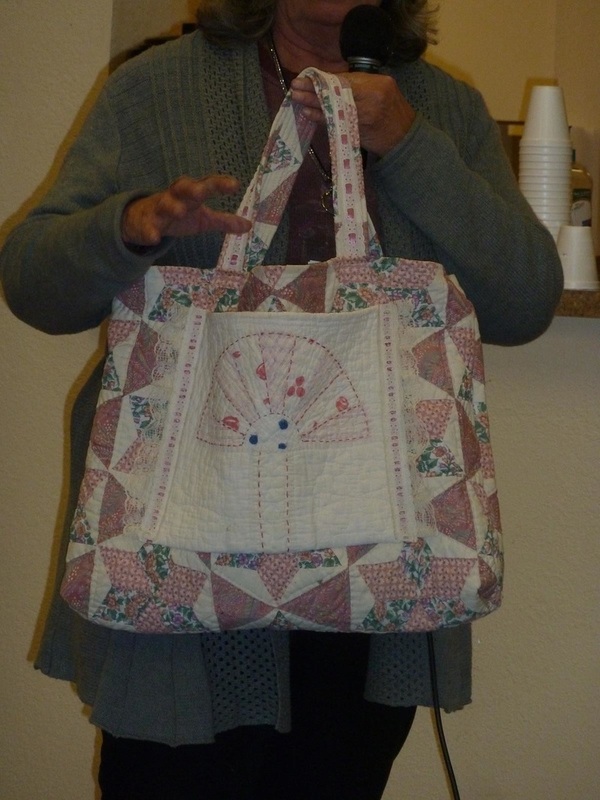 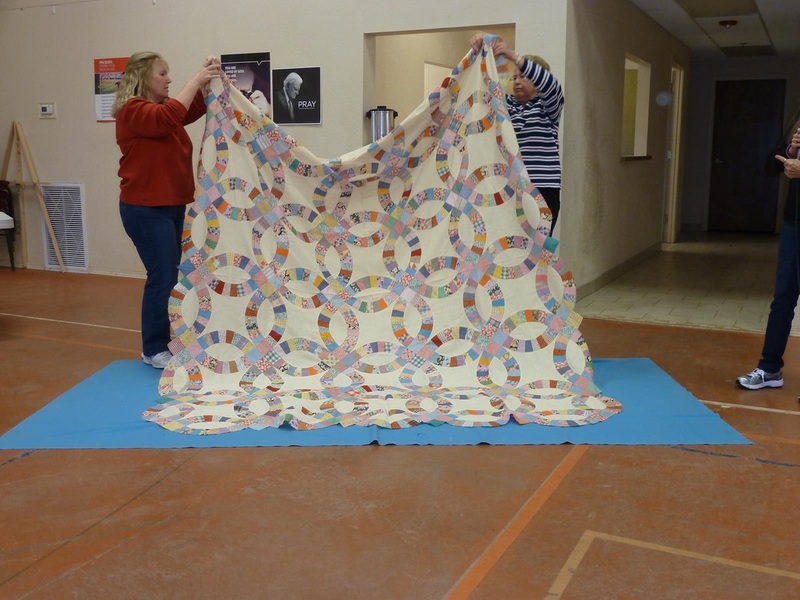 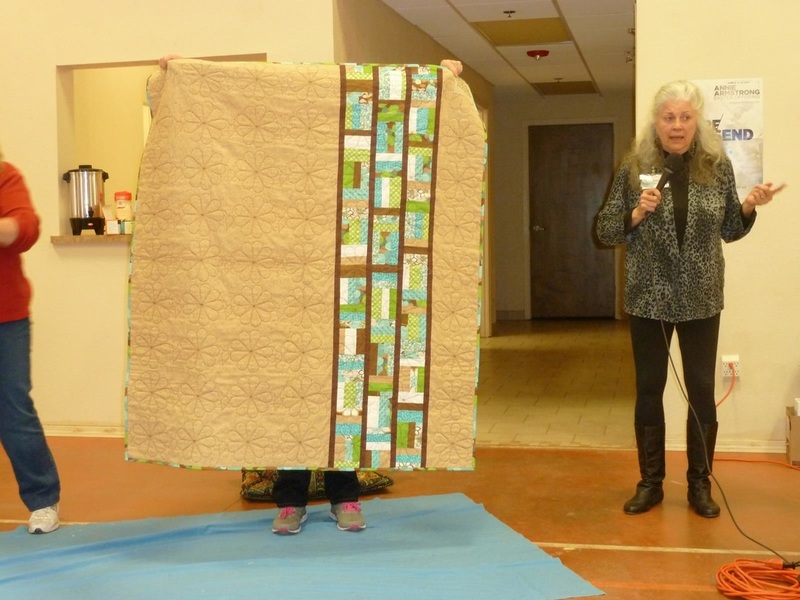 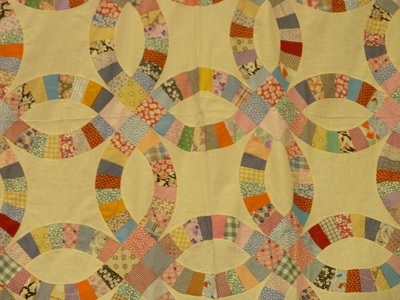 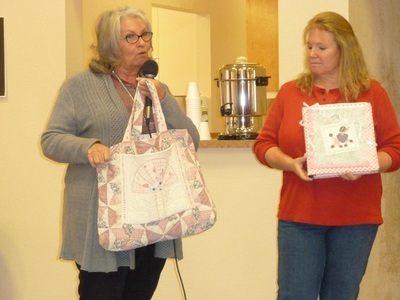 Beautiful quilts and quilted projects were shared in March.